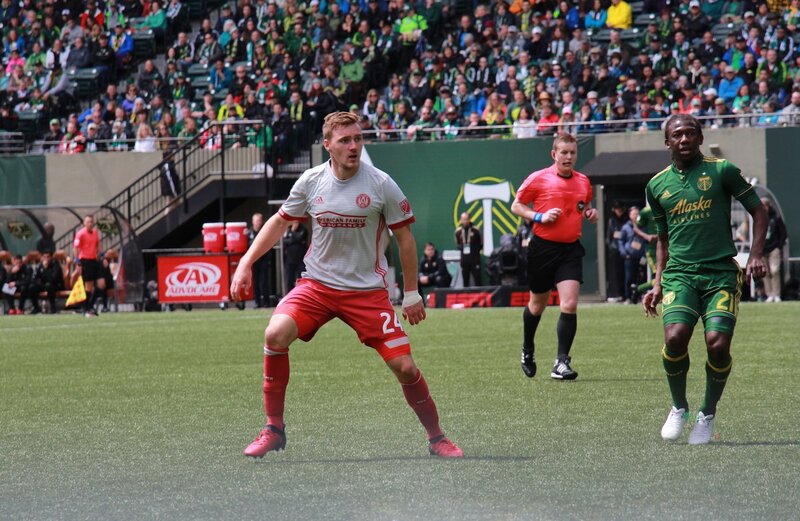 Atlanta United FC rookie and former Friar Julian Gressel connected with a lefty strike for his first MLS goal against the Timbers in Portland. The goal was the lone score for ATL and tied the game up against Portland 1-1 in the 45th minute. The Timbers are in 4th place in the Western division and own a very strong homefield advantage with their crowd, so the goal must come extra sweet for Gressel against the good competition and hostile environment. 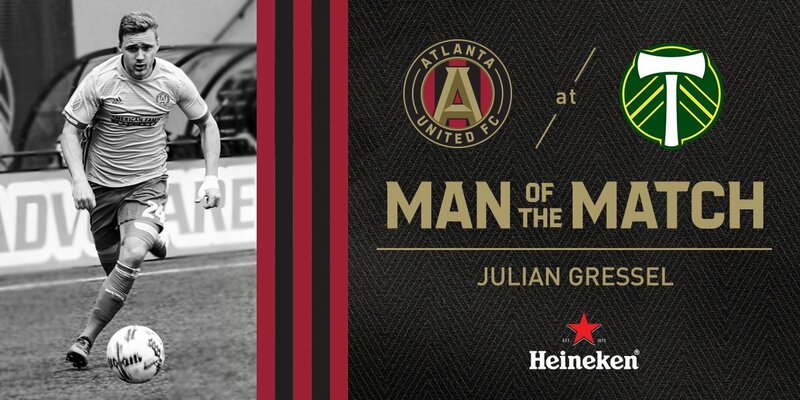 Gressel was rightfully named the man of the match with his first goal. Here’s looking its the first of many to come for the PC product.